A new World Bank report, Global Economic Prospects: Divergences and Risks, says emerging economies need to look to policy reform in order to keep pace with growing global challenges. 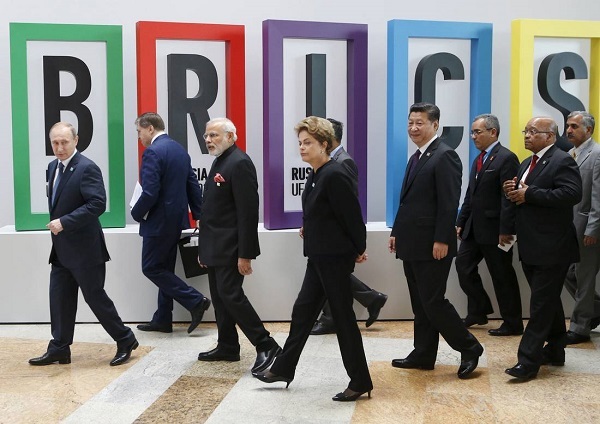 The BRICS Bank announced its first set of investments in April this year. The $100 billion NDB will compete with institutions where the US has considerably more influence—organizations such as the World Bank and the International Monetary Fund. Analyst Sam Cowie says many view Temer’s government as illegitimate. Fight on Rousseff! The people will win. The bankers are back agai…in Brasil, Argentina and now Peru. Their bosses are in Washington! We have seen the results of it already once before 20 yeras ago…! How can the peoples of South America make the same mistake over and over again?? Becoz most of them are not educated and the mainstream media are in the hands of the few rich and right in these cuntries!